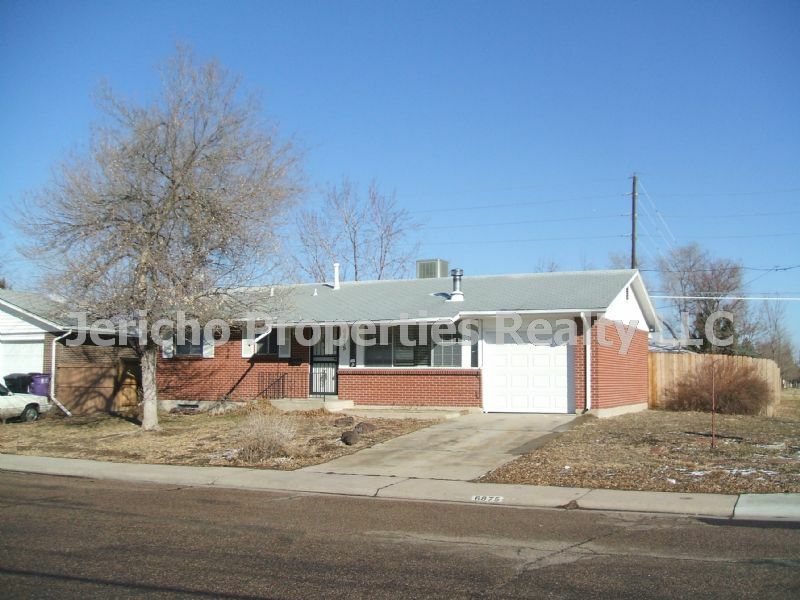 Residential Rental Listing 3 bed 1.75 bath in Denver, CO. CORNER LOT Ranch house with finished basement & many upgrades! corner lot ranch house with finished basement & many upgrades! MUST SEE! Beautiful newer kitchen with stainless steel appliances and pantry, newer bathrooms, hardwood floors on main level, 2 bedrooms on main level. Finished basement with one non-conforming bedroom, family room, study and laundry room. Covered patio, large fenced yard, corner lot. Small pet [under 40 lbs] okay with additional $300 Pet Deposit. NO SMOKING. RENT FROM A MEMBER of the NATIONAL ASSOCIATION of RESIDENTIAL PROPERTY MANAGERS [NARPM], A PROFESSIONAL MANAGEMENT COMPANY.